This beautiful boy urgently needs a good home. 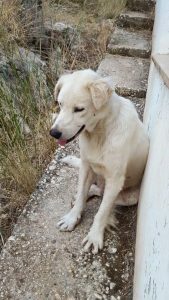 He is very friendly and appears to be about 2 years old. 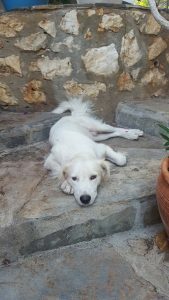 He is in Patara where sadly many dogs get poisoned every year and the person feeding him fears for his life. 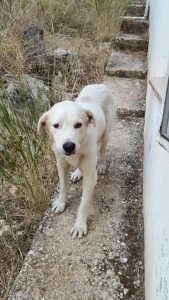 We believe he has been dumped as he spends hours looking up and down the road and often chases after cars and mini buses, not in an aggressive way, but more in a hopeful way, as though he is deperately looking for someone. If anyone can give him a home he would make a very trainable, loyal companion! 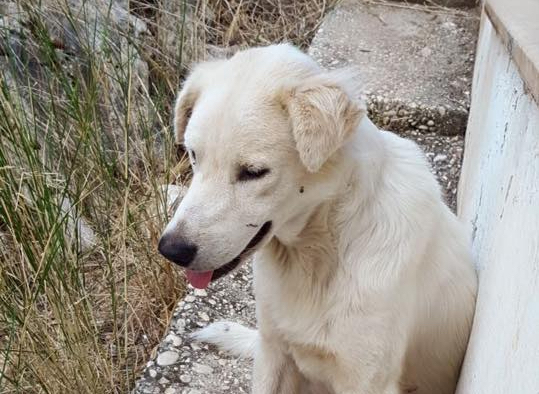 Beautiful, Shy Loving Girl Dog Needs Urgent Home – ADOPTED! 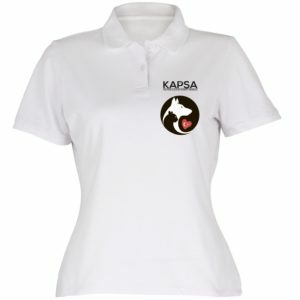 Hi, is the Patara dog still without a home?